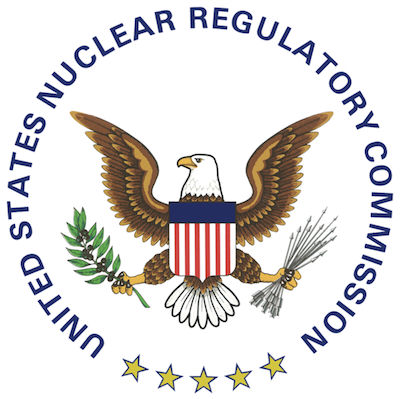 In response to their proposed update to criteria for emergency planning for nuclear power plants, The Nuclear Regulatory Commission (NRC) and Federal Emergency Management Agency (FEMA) are seeking public comments to incorporate into their revisions. The current draft, or Revision 2, is available for public consumption on regulations.gov. The public comment period will last until Aug. 27, though if practical the NRC will review those submitted later. Comments can be sent online or mailed to Cindy Bladey in the NRC’s Office of Administration. The changes to “Criteria for Preparation and Evaluation of Radiological Emergency Response Plans and Preparedness in Support of Nuclear Power Plants” have been under consideration since 2012 and incorporate the knowledge acquired in the decades dating back to 1980, when the document was originally published. In addition to the current public comment period, the agencies also have held multiple public meetings on the revisions, with two in 2012, one in 2013 and the most recent in June 2014. These meetings served to describe the revision process as well as garner public input, and the transcriptions are also available on regulations.gov.